Covering everything from certification exam review to key skills, Pharmacy Practice for Today's Pharmacy Technician: Career Training for the Pharmacy Technician covers all of the knowledge needed by pharmacy technicians to provide exemplary patient care and build a successful career. It describes the role of the pharmacy technician in different practice settings, including the key tasks and skills set required to work in a community pharmacy, institutional pharmacy, or home health and long-term care/hospice care, then adds a road map taking you through certification, the job search, interviewing, and continuing education. 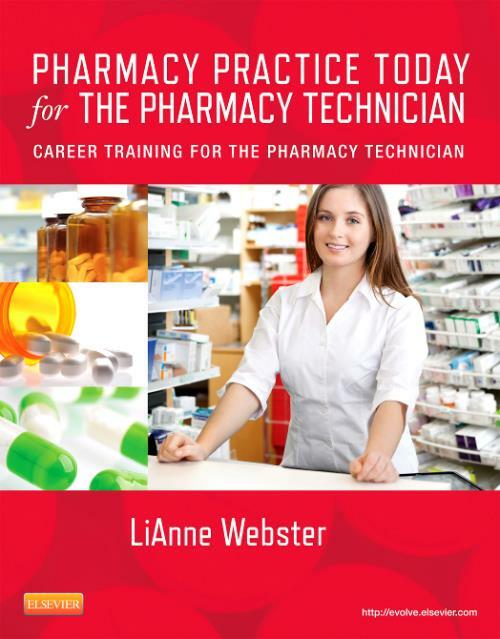 Written by pharmacy technician educator and expert LiAnne Webster, this comprehensive text prepares you to succeed in this rapidly growing field.